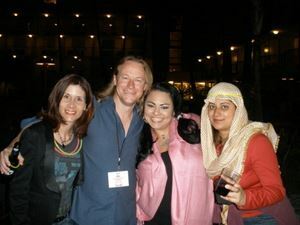 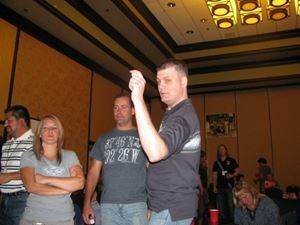 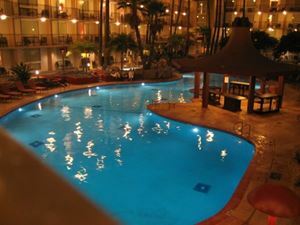 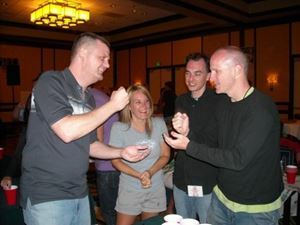 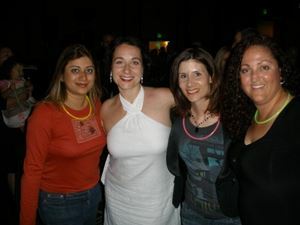 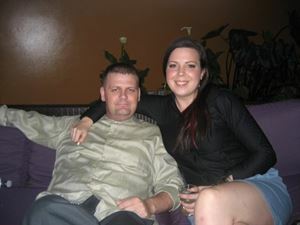 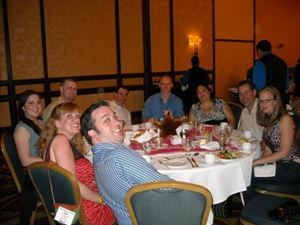 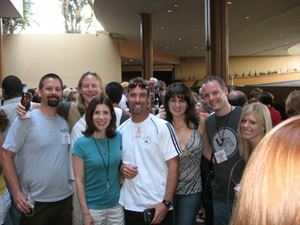 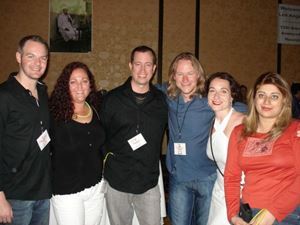 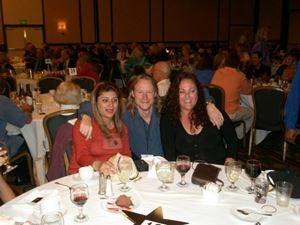 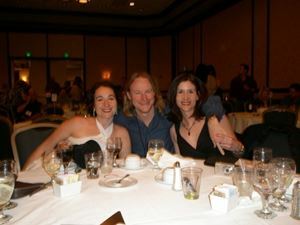 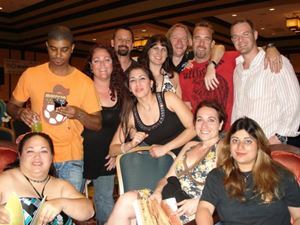 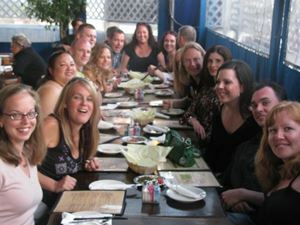 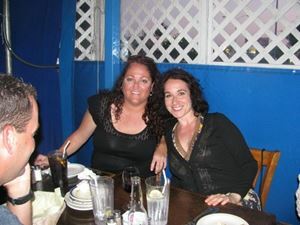 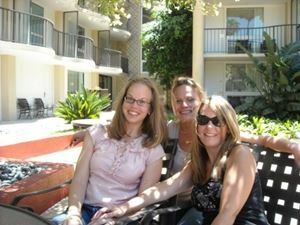 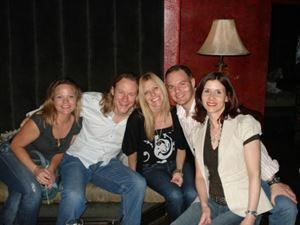 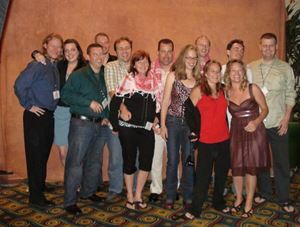 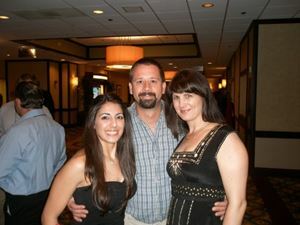 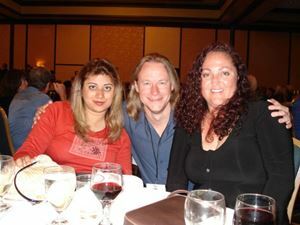 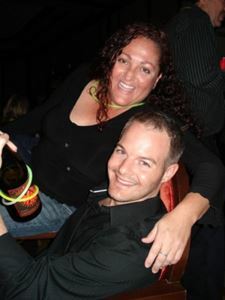 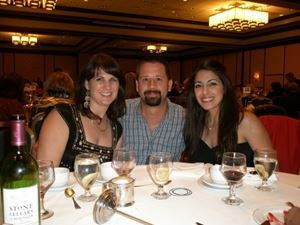 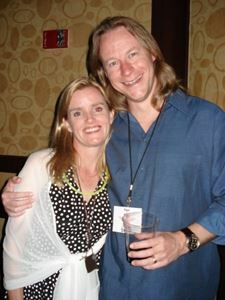 Did you attend the reunion in Los Angeles in May 2009? 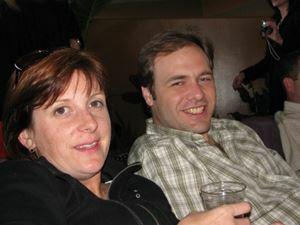 Did you take any pictures? 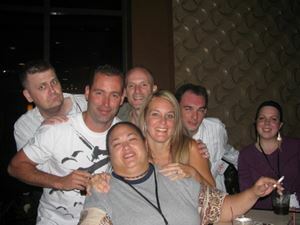 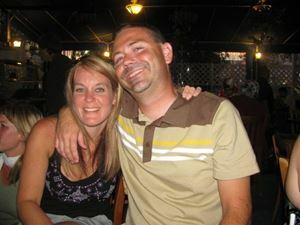 Why not upload them here and share your memories with the rest of us?